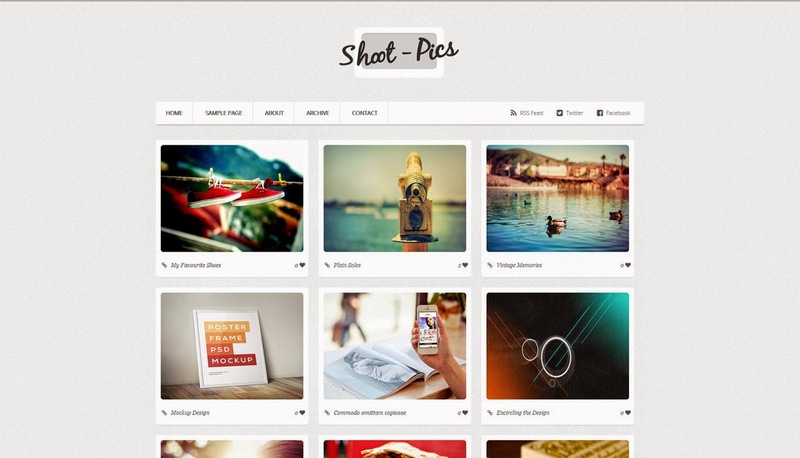 Shoot Pics is a ideal blogger template for photographers. It's loaded with best features which makes your blog a perfect showcase for your photography skills. You will also get a complete guided documentation with this template which will make you the best curator of this template.